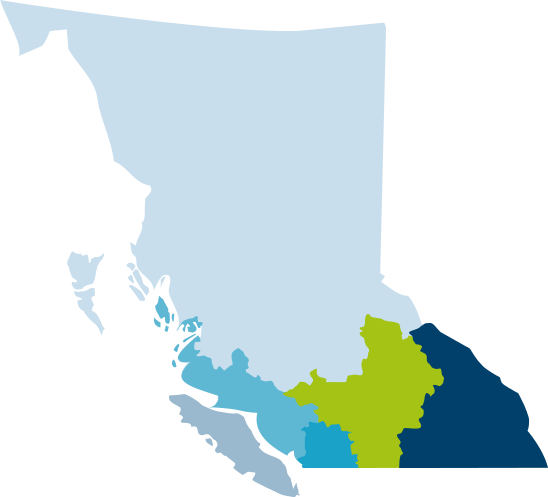 HIP The Home Insurance People™ serves most regions throughout B.C. 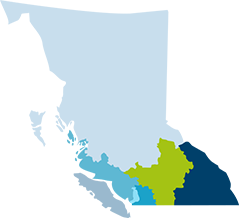 To see if we’re serving your region, click on the map, call us or request an online quote. Come see what makes us HIP The Home Insurance People™!